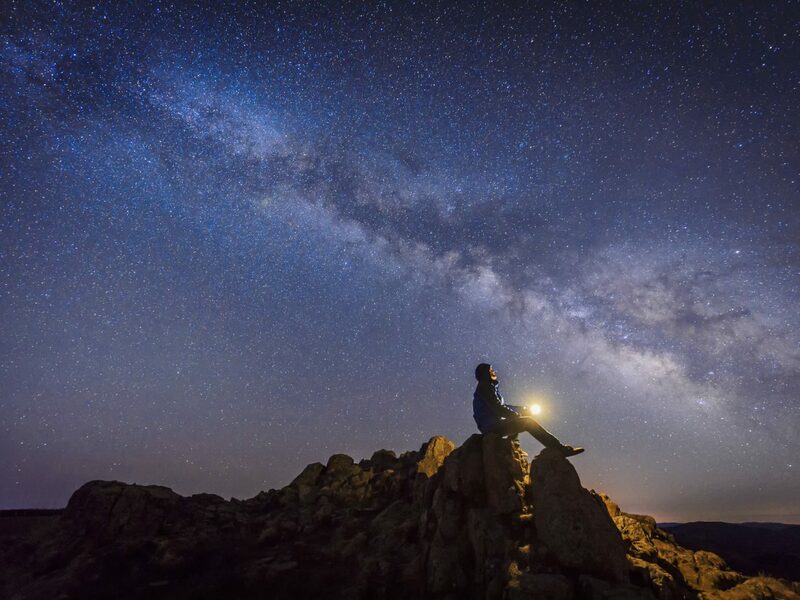 You don’t have to own a fancy computerized telescope or hold a degree in the planetary sciences to enjoy a simple night of stargazing. Here, peep the best sites for interstellar observation. 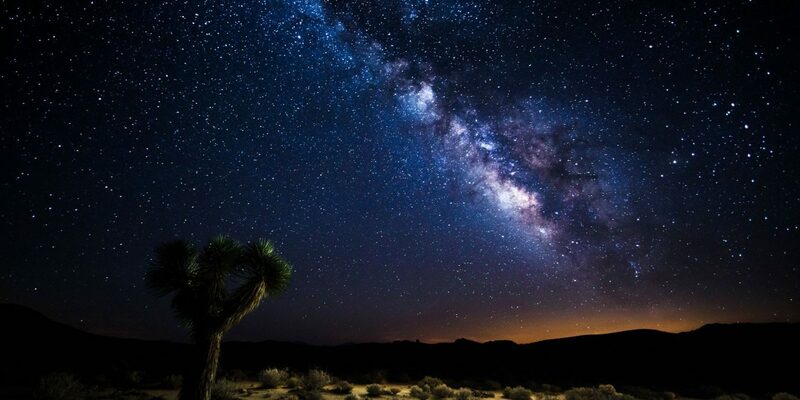 It’s hard to believe that an area just two hours south of the ever-illuminated Las Vegas strip could shelter some of the darkest skies in the US, but lo and behold, it’s there you’ll find one of the world’s largest international dark sky parks with a modest 3.4-million acres. 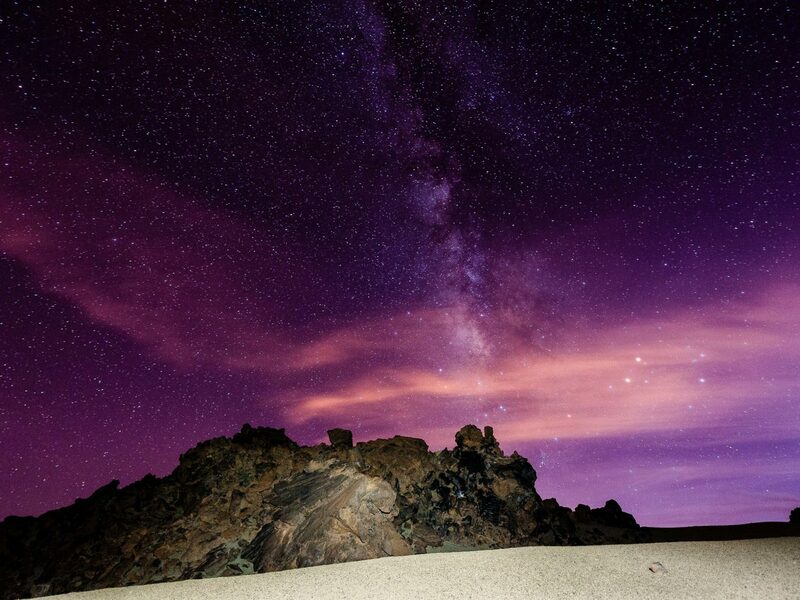 Ranked in the ultra-exclusive 'Gold Tier,' the rugged Mojave Desert expanse is one of the clearest places to catch a lunar eclipse or meteor shower, or to just gaze up in awe of the sheer magnitude of the cosmos (think on that for a second). 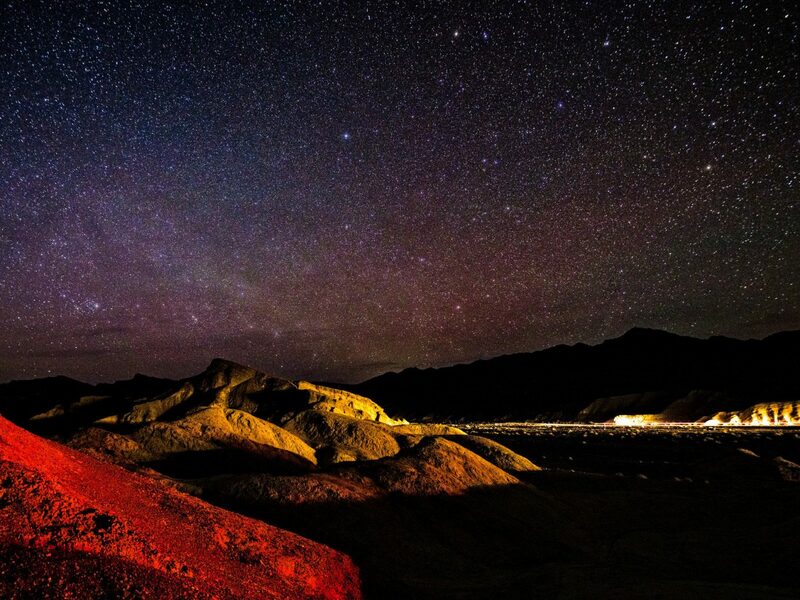 Death Valley rangers also hold regular astronomy events, and twice a month, you can join them on a trek through Badwater Basin for magical views of the new- and full moon. 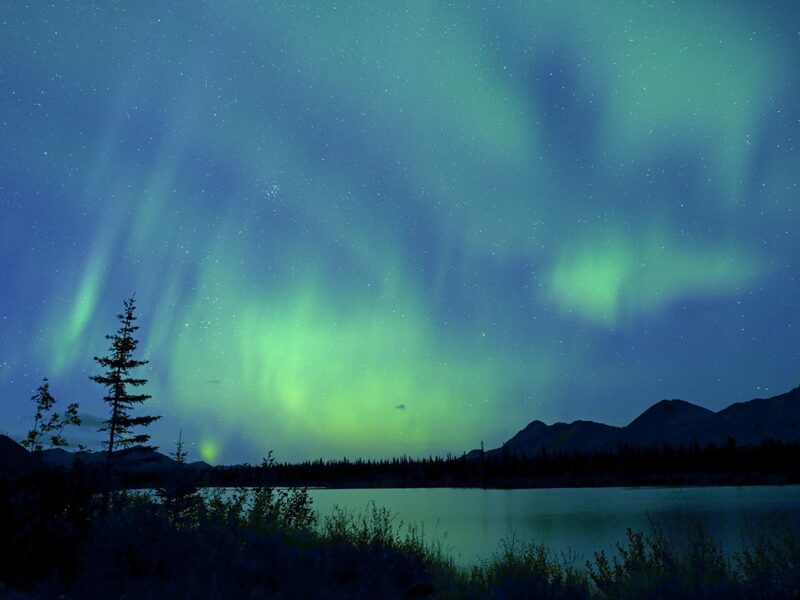 If the aurora borealis lands a spot on your bucket list (we hear it’s quite a popular one), Denali National Park is a prime spot to catch the glowing greens and pale pinks of the elusive northern lights. While winter is definitely the best time to see the display, pop by anytime after the second week of August – when night begins to fall earlier and earlier in Denali – and you'll likely catch a glimpse of the playful lights as they dance over the magnetic north pole. 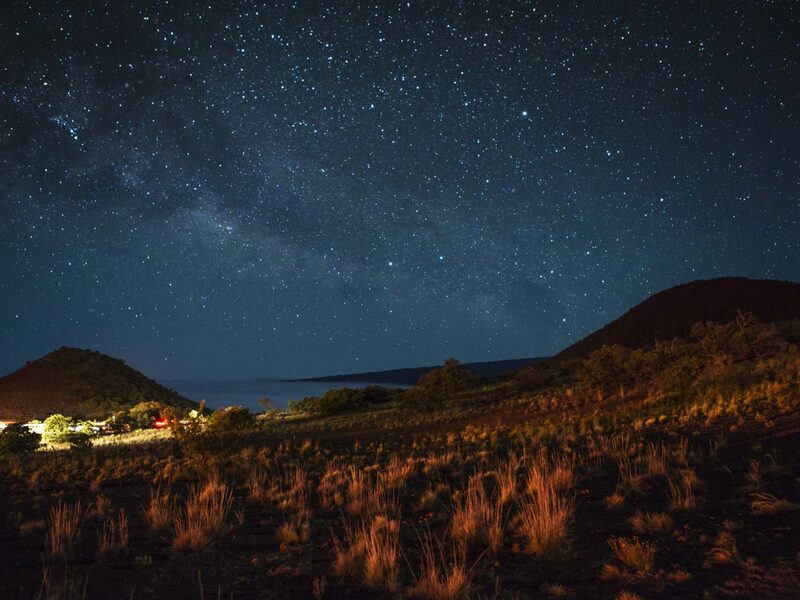 Hawaii is a serious stargazer's dream with a visitor's center sitting pretty 9,200-feet above sea level on the dormant Mauna Kea volcano. Cashing in on the Big Island's nearly nonexistent levels of light pollution, low humidity and elevation above all cloud cover, eleven countries have planted 13 separate infrared, optical and radio telescopes on Mauna Kea's summit. Join a nightly stargazing program that begins with a screening of First Light, a documentary that'll fill you in on the nitty-gritty of the volcano's astronomical history (they run from 6pm to 10pm), or take a seat on one of the island's many lava beaches (try Carlsmith Beach Park in Hilo) for stargazing of the naked eye variety. The Milky Way is yours for the (metaphorical) taking at Cherry Springs State Park in PA. 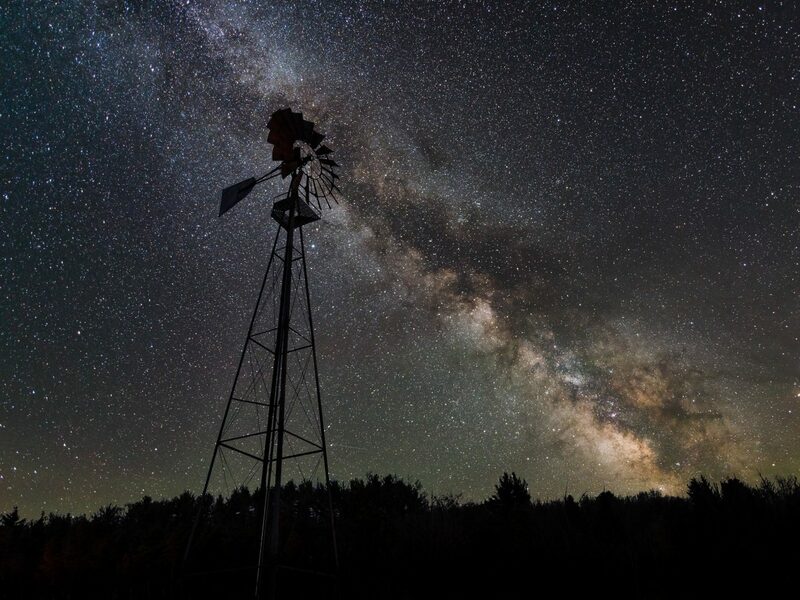 The 82-acre swathe of black cherry trees (surrounded by a 262,000-acre state forest) earned International Dark Sky designation in 2000, and has devoted ample space to stargazers in the form of a Night Sky Viewing area and astronomy observation field at the top of a 2,300-foot mountain. August is a prime time to visit as the park hosts programs in anticipation of the Perseid Meteor Shower, when 60 to 100 meteors (made up of space debris from the Swift-Tuttle comet) shoot across the sky. 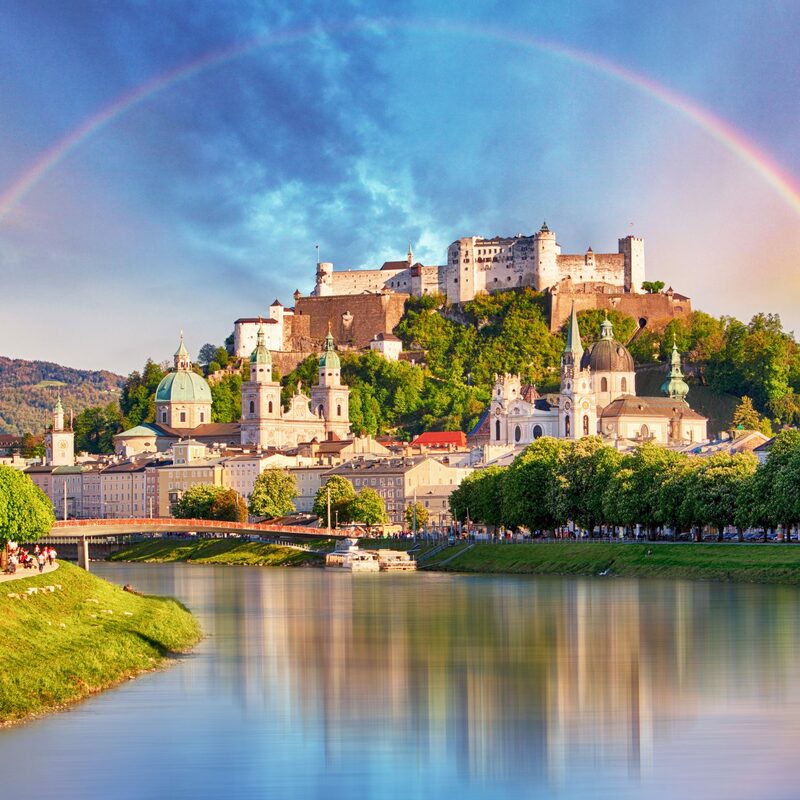 This year, it's predicted to happen between July 17th and August 24th, but no matter when you visit, clear sky charts can give you the lowdown on forecasted darkness, humidity, transparency and cloud cover. FYI, if you visit on a night with optimal weather conditions, the Milky Way shines so bright that it casts an easily distinguishable shadow. Rife with volcanic peaks and rugged terrain, Tenerife makes the most of its natural upper hand with a number of dedicated stargazing viewpoints. Add that to the fact that the Rosetta Nebula, Orion and Canis Major and Minor are common sights on the island, and it should come as no surprise that it was included in the EU Skyroute – an astrotourism initiative that currently links sites in Poland, Portugal, Greece, Bulgaria, Italy and Spain. But it doesn't stop there; little Tenerife also hosts its own astronomy, art and music festival – aka STARMUS – which returns for its third year June 27-July 2, with a tribute to Stephen Hawking. 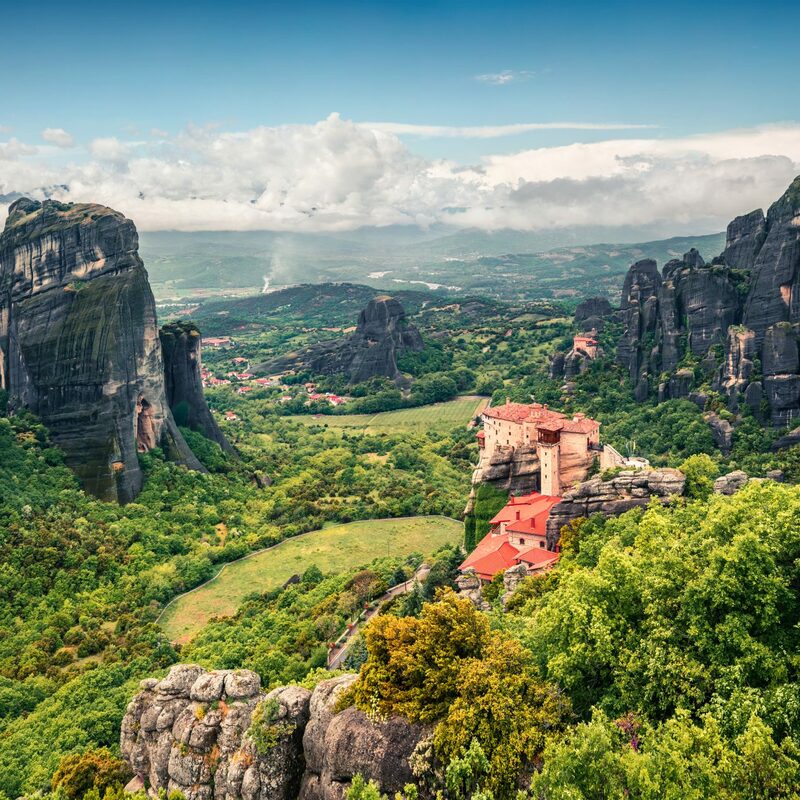 The event unites science, culture and music, presenting keynote speakers like astrophysicist Neil deGrasse Tyson, cosmonaut Alexei Leonov and evolutionary biologist Richard Dawkins, alongside artists like Hans Zimmer, Brian Eno and the Orquesta Sinfónica de Tenerife. Galloway Forest Park earned bragging rights in 2009 for being the very first park in the UK to attain Dark Sky Park status (and if we were Scotland, we'd definitely gloat – they also have Moffat, the first Dark Sky town). Venture out to the highest Scottish hills – situated in some of the most remote woods – to peer out on the Horsehead Nebula, Jupiter's moons, and Saturn's rings among 7,000 other hard-to-regularly-see stars and constellations. If you can pull your eyes from the sky long enough to find your way to the Scottish Dark Sky Observatory, you'll stumble upon a retractable domed roof which opens to a world-class view. There, amateur astronomers are welcome to test drive the observatory's 20" Dall-Kirkham telescope and 14" Schmidt-Cassegrain telescope. With its petrified (read: sunburnt to a crisp) trees, drought-enduring shrubbery and rusty red dunes, the NamibRand Nature Reserve looks like it could be an intergalactic location in and of itself. That said, the remote desert is one of the darkest places in the world and an ideal locale for drinking in night sky vistas dominated by Magellanic Clouds (a duo of dwarf galaxies), the young Jewel Box cluster (guys, catch it while it's only 14 million years old), and the hyper-luminous Tarantula Nebula. As an International Dark Sky Reserve, the area has invested in preserving its status by using only red energy-saving bulbs that have no impact on light pollution levels. 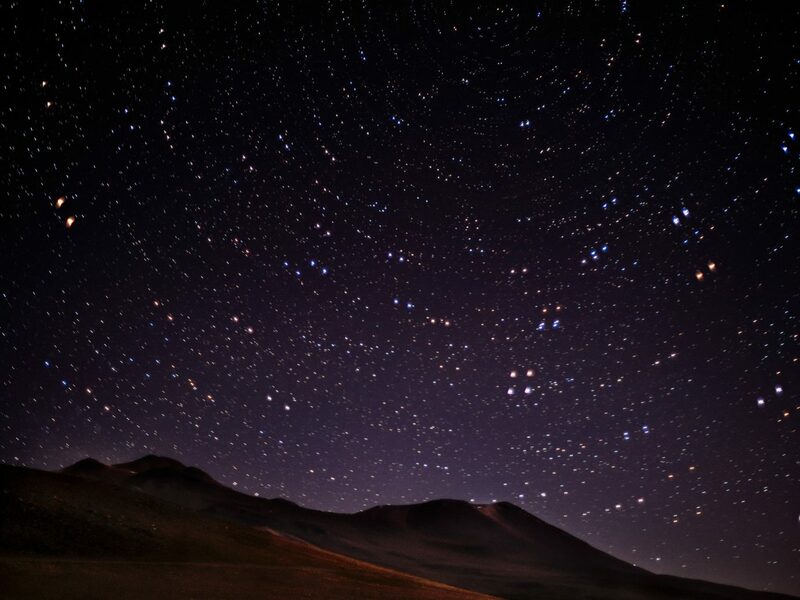 The Atacama Desert in Chile is an astro-tourist hotspot thanks to a combination of arid climate, high altitude, low light pollution and super minimal cloud coverage (all of which also happen to draw it comparisons to Mars). Just 30-miles east of San Pedro, you can tour observatories like the Llano de Chajnantor, home to the revolutionary ALMA telescope. 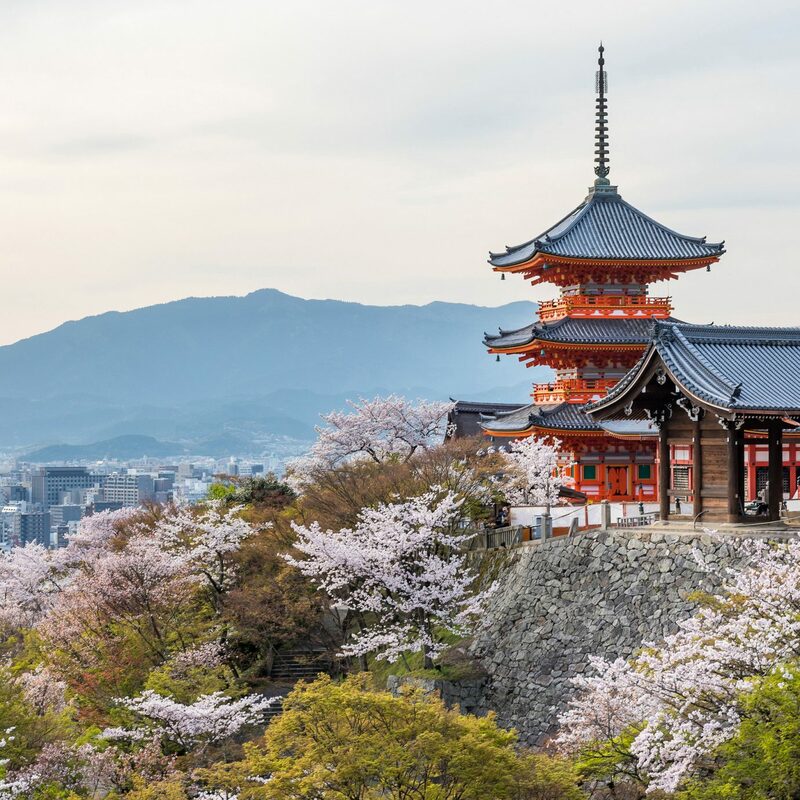 The game-changing technology – which utilizes 66 antennas – is capable of picking up stars light years away and with a resolution ten times higher than the Hubble, to boot. That said, independent stargazing is also next-to-none with Jupiter's moons, Saturn's rings, the Tarantula Nebula and Fornax galaxy cluster almost always detectable sans magnification. Most Moroccan stargazing trips start in Ouarzazate or Zagora with a multi-hour bus ride that zips you through the High Atlas mountains and traditional adobe Berber villages. While that part of the journey is impossibly stunning, it's in the Sahara, on the very edge of Morocco and Algeria, that tour guides will help you with the really exciting part of your trek – traversing the dunes on a 4x4 or perched atop a camel. 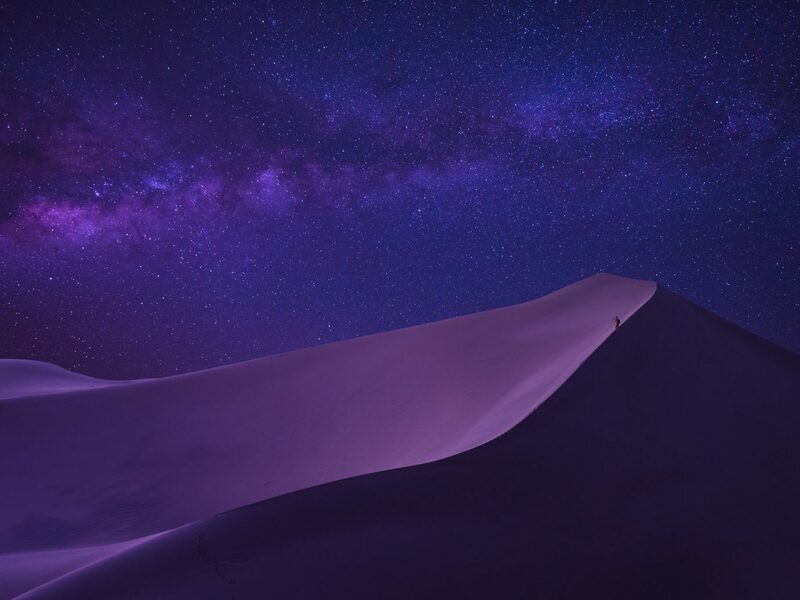 An hour or two into the desert, upon nightfall, 360 degree views of the black sky deliver a stunning show of twinkling zodiac constellations from Taurus and Gemini to Cancer and Leo. If a night in the desert isn’t quite your thing (hey, suit yourself), you can also shack up at the Kasbah Hotel SaharaSky which has its own private observatory.